This is a young cheese from the stracchino family. 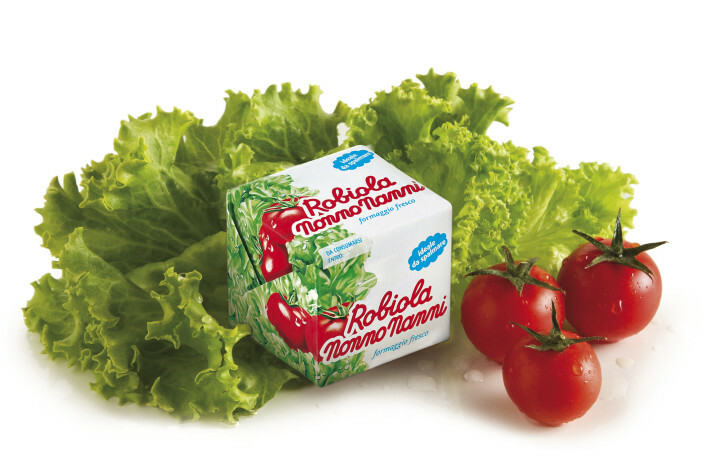 Robiola has no rind and a pleasant, intense aroma with a slightly acidic taste that lingers. Spreadable and uniform. When transforming the milk into cheese (this process is called Cheesemaking), robiola uses milk that has just soured, whilst stracchino uses rennet. This cheese has a shelf life of 40 days from production. Robiola can be eaten on its own, on a cheese plate, in risotto, spaghetti, crostini & pizza. Check out the recipe on our website: Pickled Fig, Robiola & Pistachio Oil Crostini.